View cart “Briggi Insulated Lunch Bag – Flight Fancy” has been added to your cart. 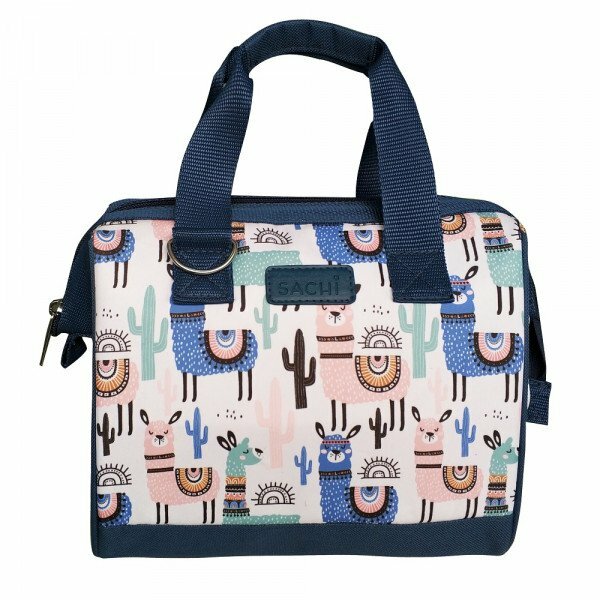 Sachi Bags are designer insulated lunch bags. It’s the fashionable way to carry your lunch, snack or any food. Each bag is fully insulated to help keep food warm or cold, whether bringing food to eat later or bringing ice cream home from the store. 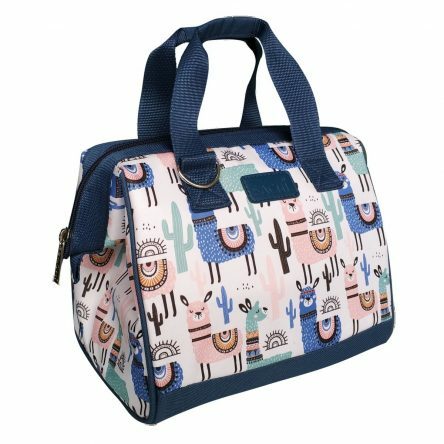 The stylish Llama Lunch tote is very roomy and features a large top opening, back side zip pocket, short carry handles, and includes an adjustable length shoulder strap. Bag wipes clean with damp cloth or sponge. Handles fold down to fit in any refrigerator. Many styles and designs to appeal to children and adults of all ages.